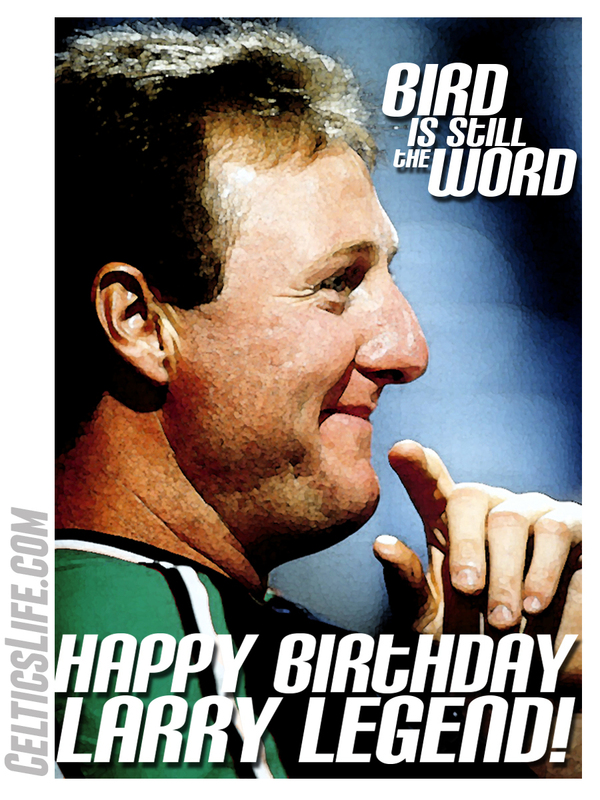 Happy Birthday Larry Joe Bird. Was just thinking the other day as dominant as Larry was back in the 80's, imagine him in today's game? His 3 point attempts would be way up, as well as his scoring average. He'd be a top rebounder and ideal 4 in today's game. Or if you think Draymond brings a lot to the table as a small ball 5, imagine centers trying to guard Bird. Here's hoping now that Larry has stepped down from his president position with the Pacers he can come back home and have a role again with the Celtics. You know, because French Lick is the only play Larry would rather be than Boston.